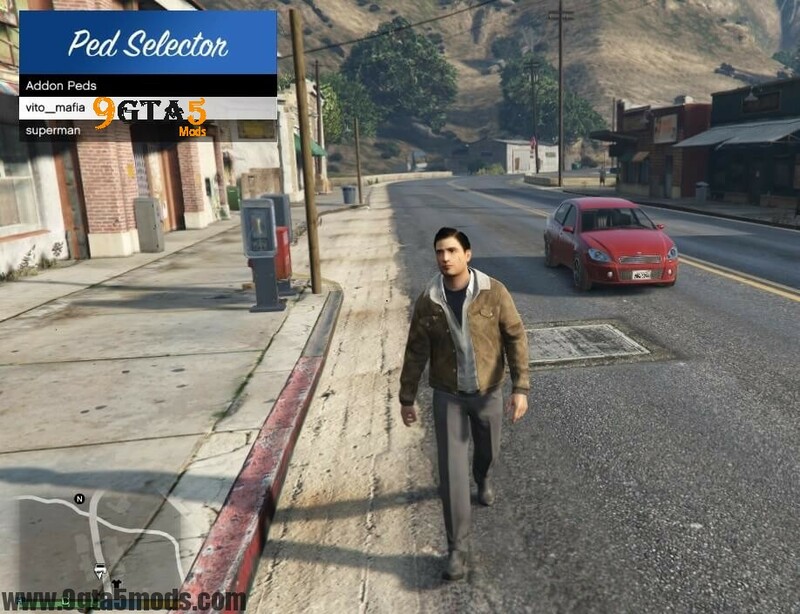 The AddonPeds GTA 5 is a mod that allows you to change and add new ped models into your game. Unlike other mods, you do not need to replace any files in the game with AddonPeds. 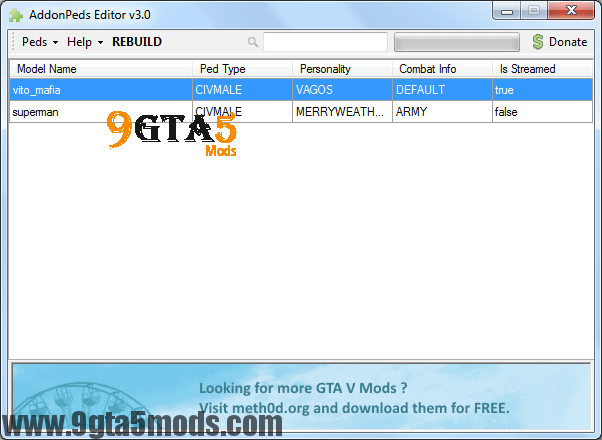 All the information about how to install the mod and tutorials about how to use the mod are included in the download. The latest version of the mod AddonPeds menu adds skin, walking animations, combat mode, and personality. There are many other ped settings that you can edit with the mod. Version 3.0 has a new editing software and PedSelector script that makes it easier than before to make these changes to your game. 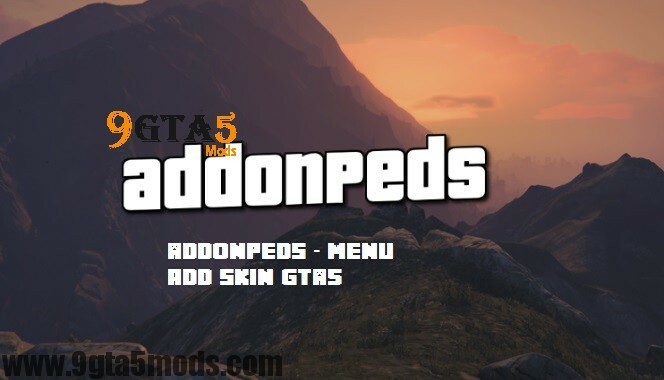 Why Use the AddonPeds GTA 5 Mod? Along with creating videos, you can also use the AddonPeds mod to make your own characters in the game. 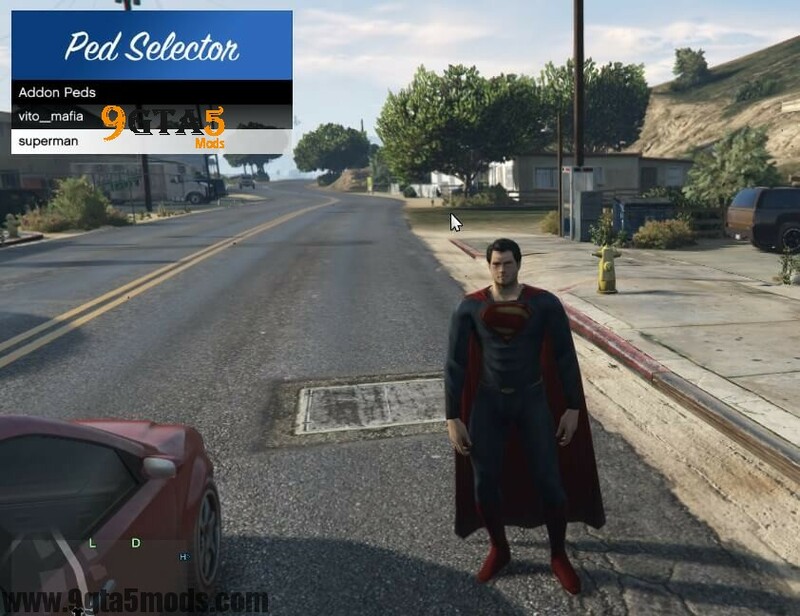 This is great for extending the amount of gameplay that you can get from GTA V. The mod is simple to install, and you can adjust the settings when you are in-game. So, with just a few clicks you can have a whole new character. AddonPeds requires that you have a copy of GTA 5 installed on your computer. You will need to download AddonPeds and install the program. 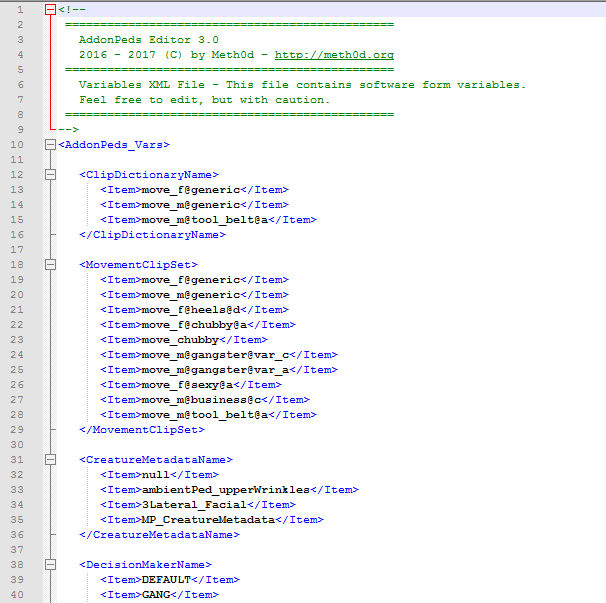 Along with the main game and the mod, you will need the latest version of Scriphook, NativeUI, and ScripthookVDotNet. 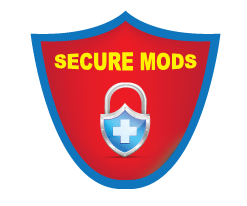 If you are running any other mods, you most likely will have all the required software installed already. If not, you can easily find all the programs online, so you will just need to install them. There is only one hotkey that is used in the mod, which is ‘L’. This hotkey will open the Ped Selector Menu, which will have a list of all the skins, personalities, and walking animations that you have installed. You just need to click on the option that you would like to have set, and the mod will make the changes for you. The Ped Selector menu also allows you to make changes to any model that you have installed or created yourself. This makes it easy to switch out walking animations and personalities while you are still playing the game. If you have any other mods that use the ‘L’ key, you should change the hotkey. This can be done in the game or mod settings, depending on the other mods that you have installed. AddonPeds is a great mod that allows you to change your character’s skin, walking animations, personality and so much more with just a few clicks of a button. There is no need to repair files in the game because AddonPeds will change the selected item without repairing any files. 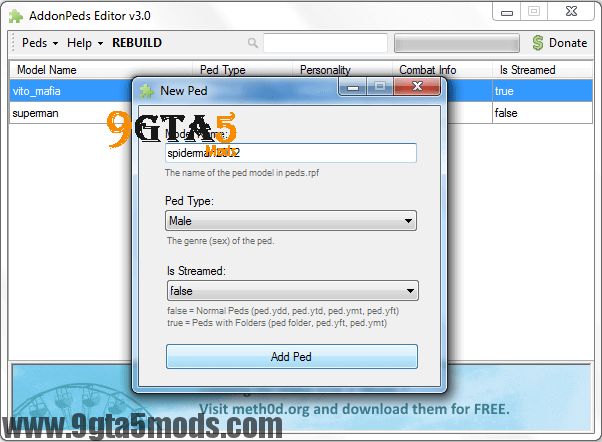 AddonPeds is easy to install, and there are tutorials in the files if you need any help with the mod.